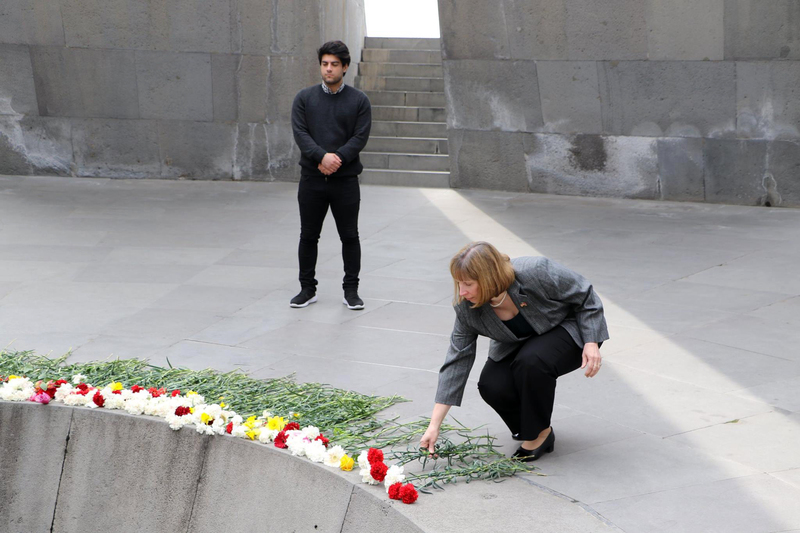 Newly-appointed US Ambassador Extraordinary and Plenipotentiary Lynne Tracy recently visited the Armenian Genocide Memorial and Museum. 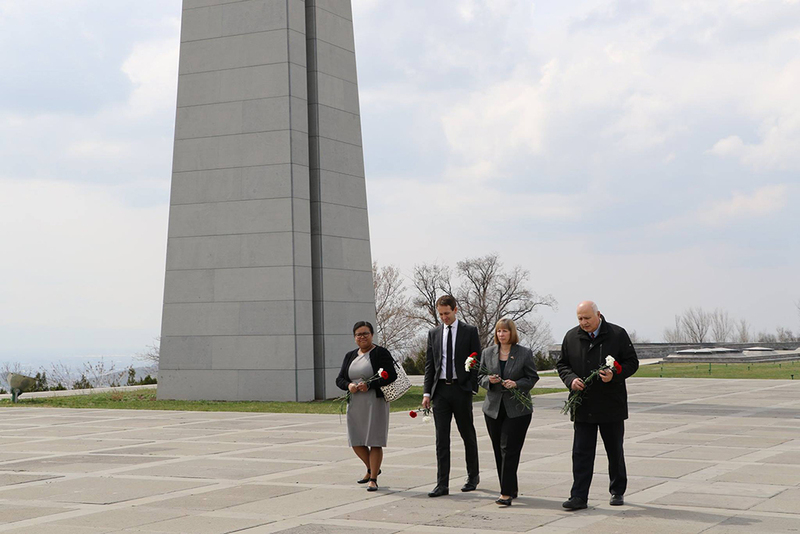 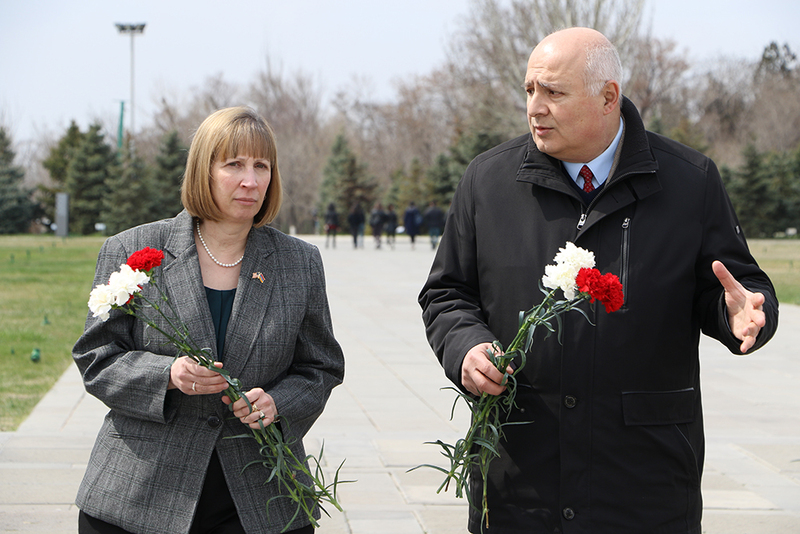 Accompanied by the AGMI Foundation Director Lynne Tracy put flowers at the eternal fire and honored the memory of the innocent martyrs with a minute of silence. 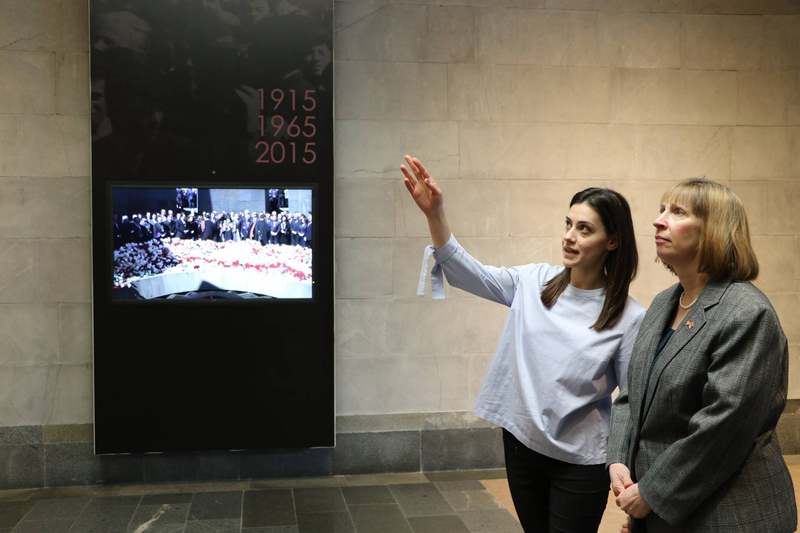 US Ambassador also toured in the museum and got acquainted with the exhibition. 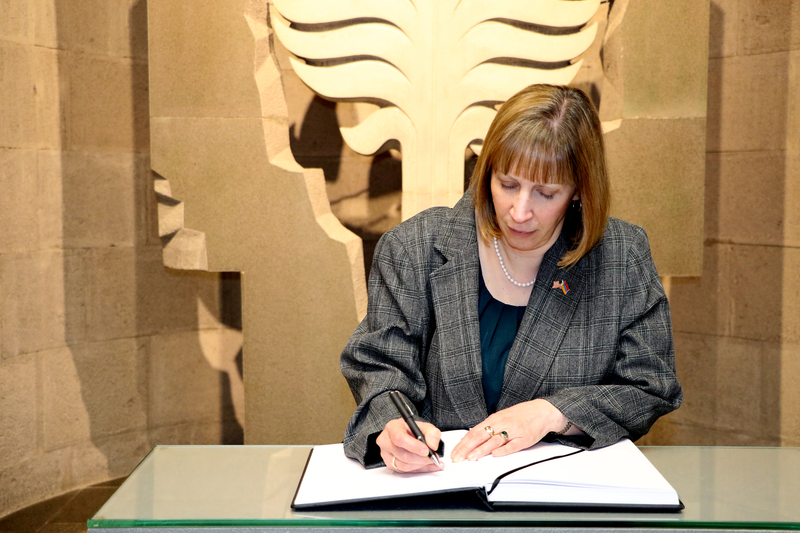 At the end of the visit Ambassador Lynne Tracy left a note in the Memory Book of Honorable Guests. 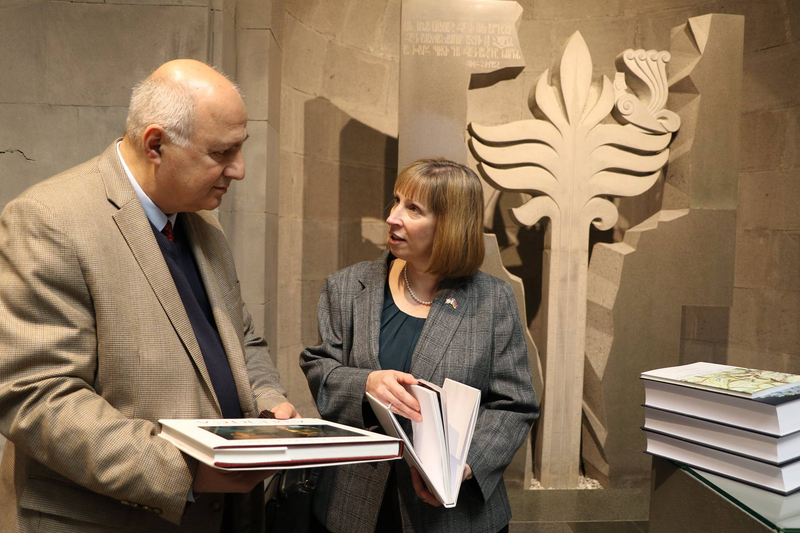 AGMI Director Harutyun Marutyan gifted to Ambassador Tracy the volumes В«The Armenian Genocide: Prelude and Aftermath. 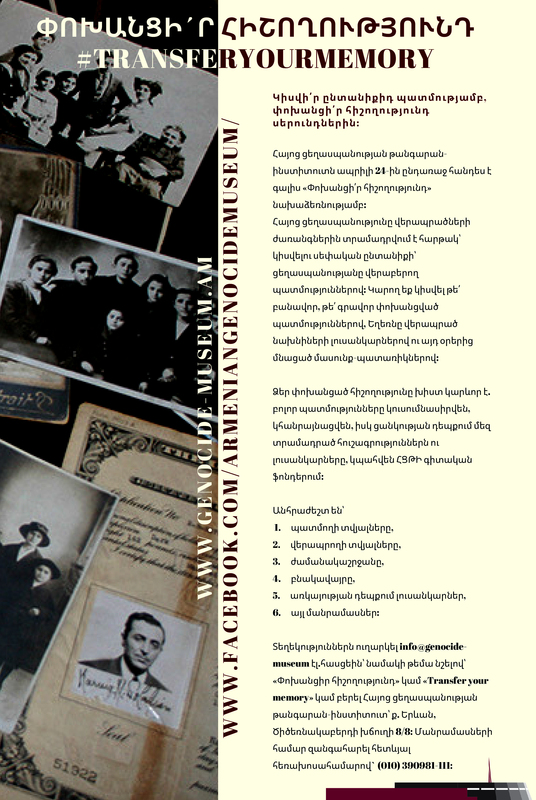 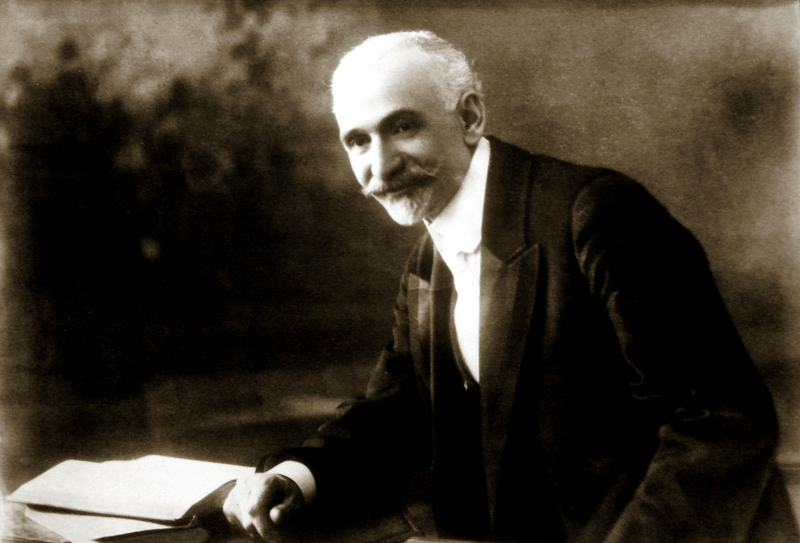 As reported in the U.S. PressВ» compiled and edited by Vahan Ohanyan, the Archimandrite of the Mekhitarist Congregation, and Australian-Armenian Ara Ketibian. 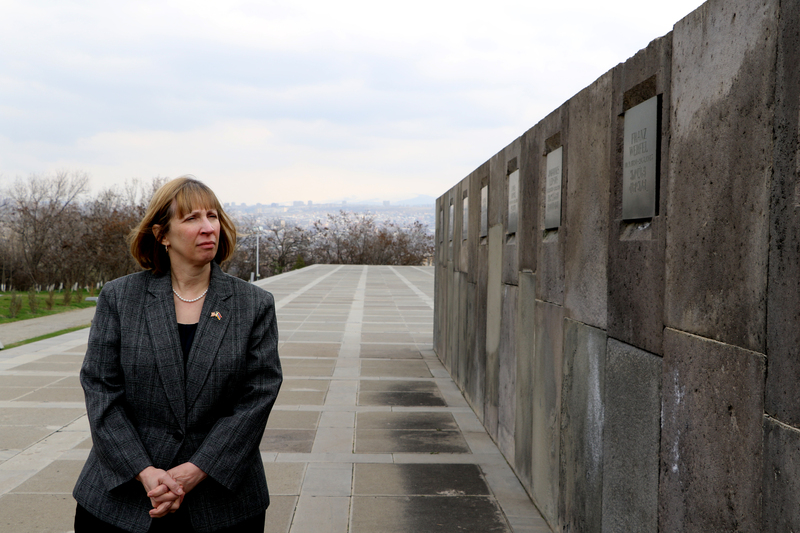 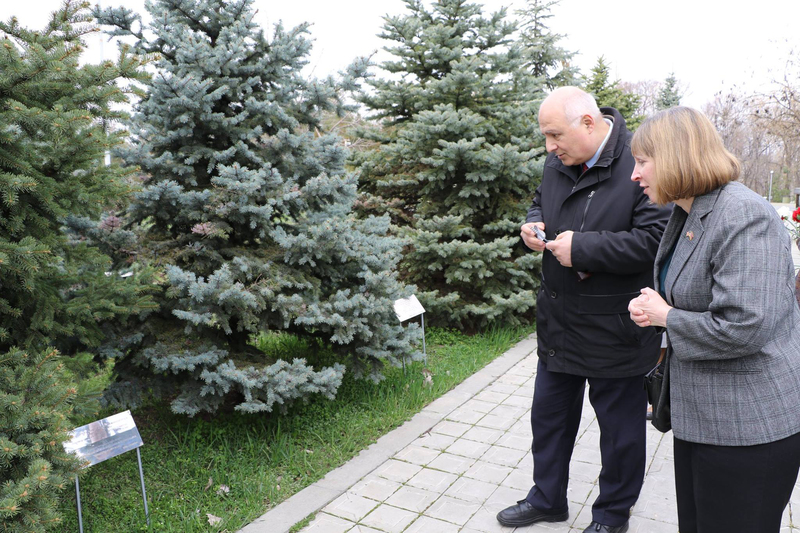 The US Embassy in Armenia has forwarded thanks to the director and staff of the museum for the warm reception.